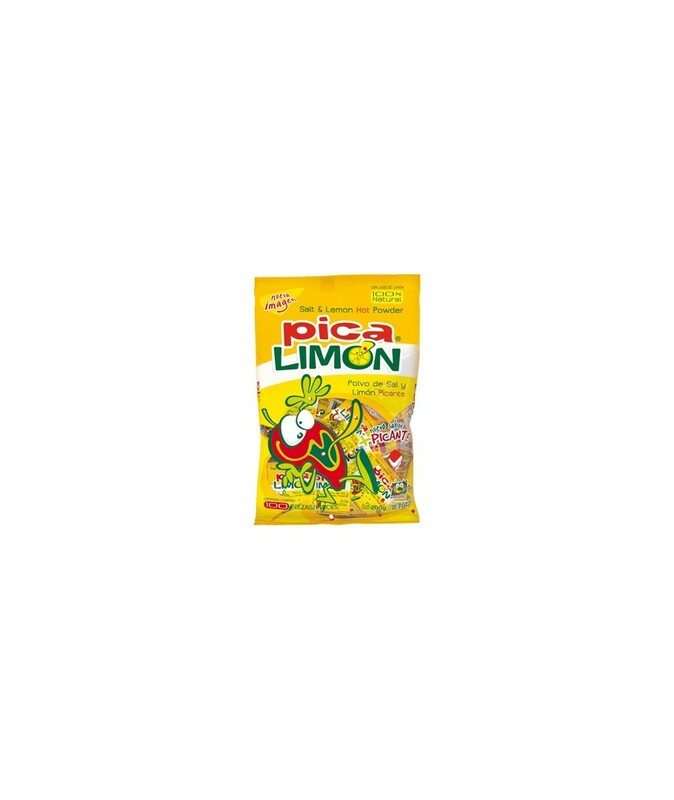 Pica Limon is a salt and lemon hot powder . With a delicousy tangy taste that will make your mouth water. The powder can be eaten straight from the packets or sprinkled onto a variety of fruits for a perfection combination of sweet and sour flavors. 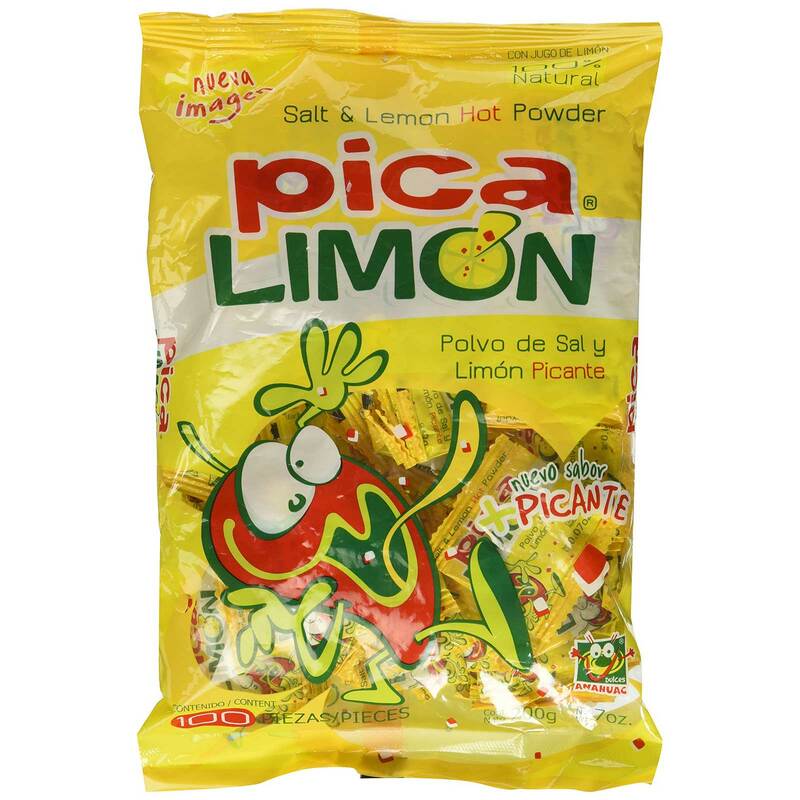 Order PICA LIMON & CHILI POWDER in bulk at wholesale price at Volt Candy Online.